Pamuk has a gift for creating compelling characters. 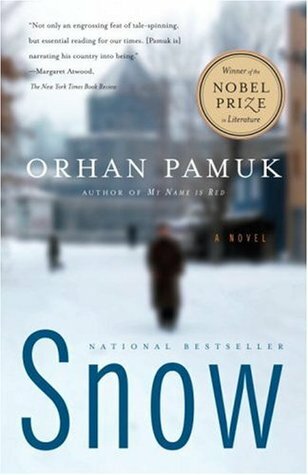 In this novel, a writer named Ka returns to eastern Turkey to investigate a series of suicides and gets snowed in for three days. The conversations he has with various people in the town provide a fascinating look at how secularism and Islam coexist in the country.